This is a signature experience which takes you to the hidden treasues which is untouched by time.. This activity is a guided tour with frendly and knowledgable guides. Go off the beaten path that is relaxing and breathtaking; this is one of the best attractions to be found in St. Lucia. We offer full all-inclusive packages or Tour Guide Serivce. Duration 5- 8 hours depends on which waterfalls scelcted . 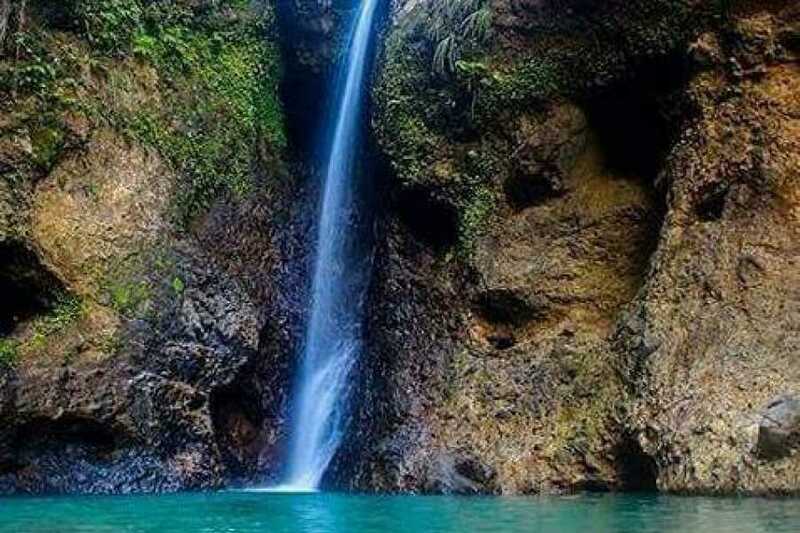 Swim in fresh waterfalls and natural swiming pools. The most unparalleled vaeity of natural gems ever . Each offers different attributes and therapeutic properities .